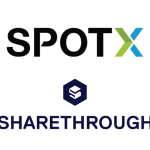 Sharethrough, the largest native advertising Supply Side Platform (SSP), announced today the addition of Alex White in the newly created role of VP Product Marketing, an industry veteran with almost two decades of experience leading product strategy and operations with companies such as Sizmek, Peer39, Right Media, Yahoo! and Doubleclick. White’s two decades of leadership in advertising technology have come in executive level positions in some of the most influential and formative companies in the industry. 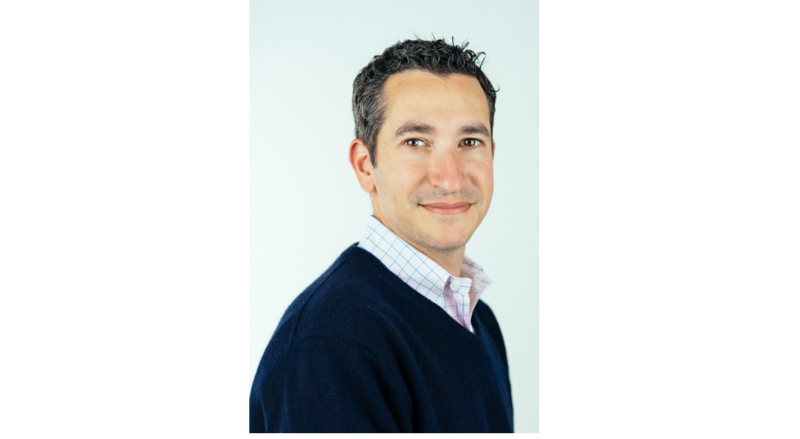 His responsibilities at Sharethrough will center around driving proprietary demand to the company’s premium publisher network of 1500 sites through the thousands of programmatic buyers that purchase through its integrations with some of the largest DSPs in the world, like AppNexus and the Trade Desk. White’s hiring comes with Sharethrough projecting $140 million in native ad spend through the Sharethrough Platform in 2016, spurred by a host of new DSP and bidder integrations to drive 3rd party demand and a surge in advertising impressions sold directly by its growing publisher customer base. 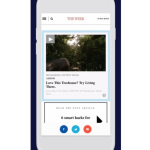 “Sharethrough is one of very few companies at the moment working at the intersection of all that is going on in digital advertising: native, mobile, video and programmatic,” White said. Sharethrough’s own growth reflects a large market shift toward native ads. According to Business Insider, native is now the largest category of digital advertising, with total spend set to overtake traditional display advertising in 2016.